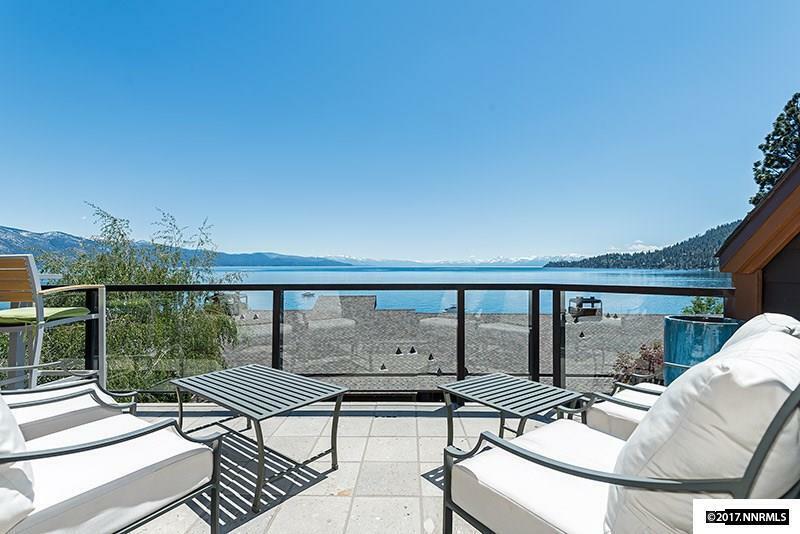 This stunning Lakeshore Terrace condo offers low-maintenance luxury and includes a private buoy! 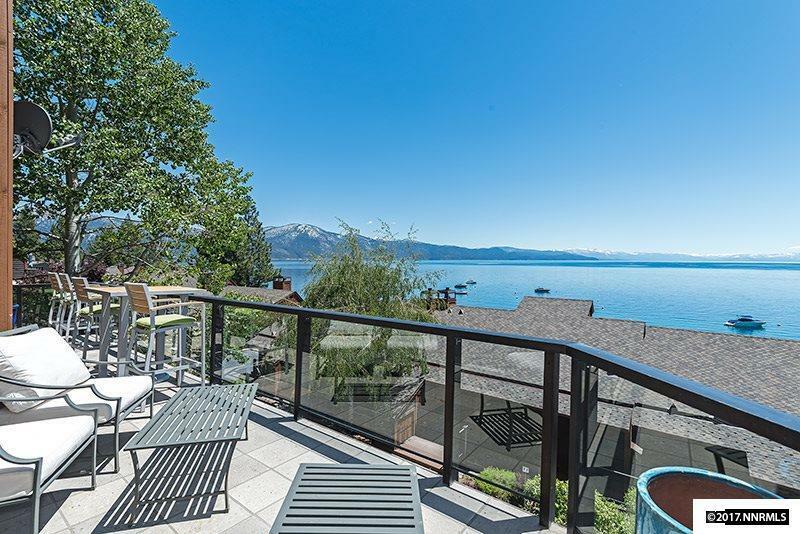 The views are breathtaking and the 880sf garage offers plenty of room for your vehicles, bikes, kayaks, and any recreational equipment you may need to fully embrace the Tahoe lifestyle. 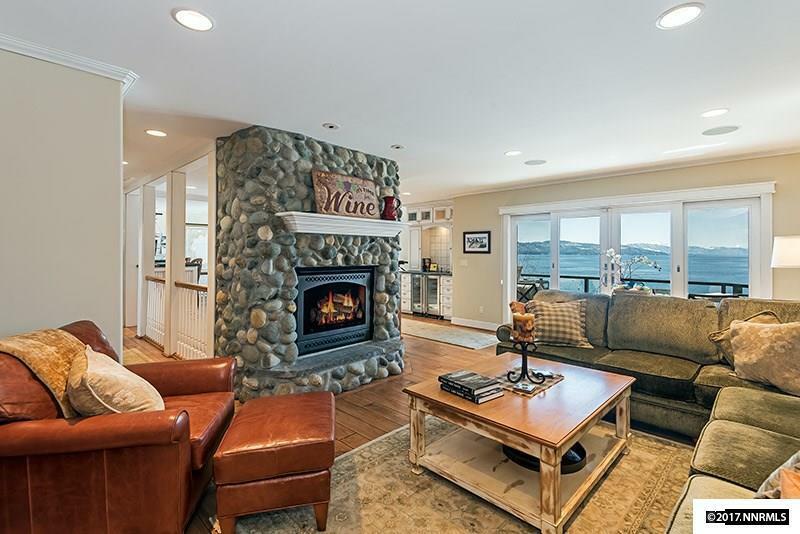 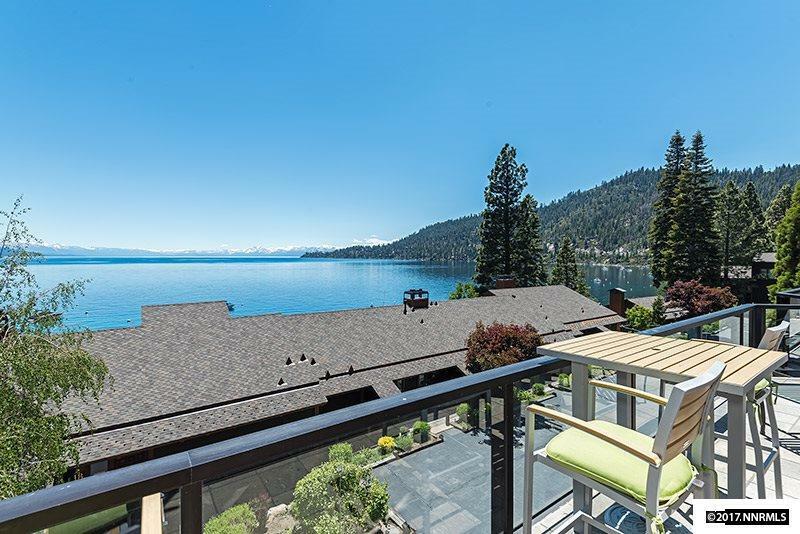 This pristine home is located just steps from the beach has been expertly renovated to incorporate the expansive and spectacular views of Lake Tahoe.